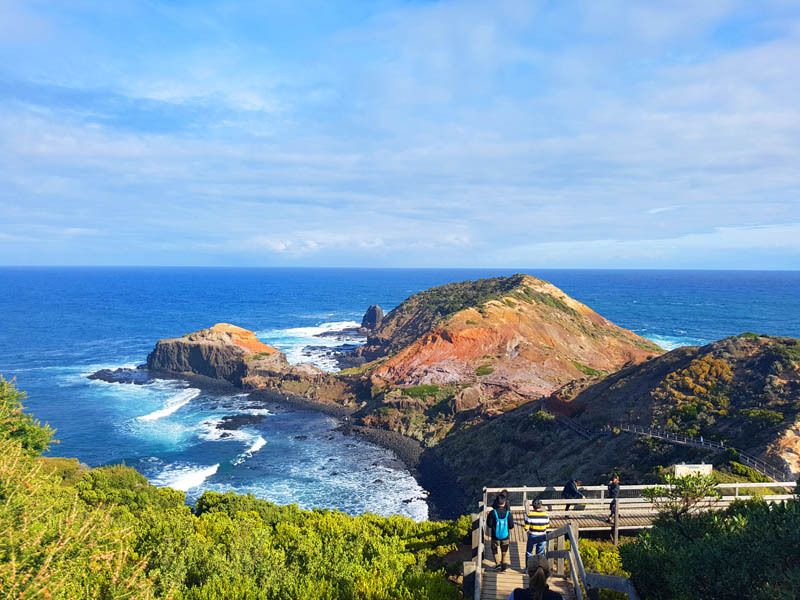 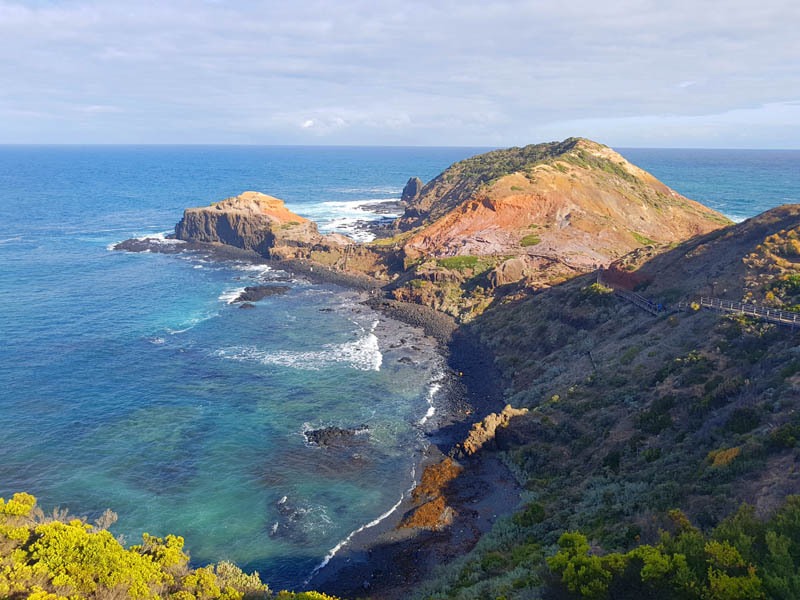 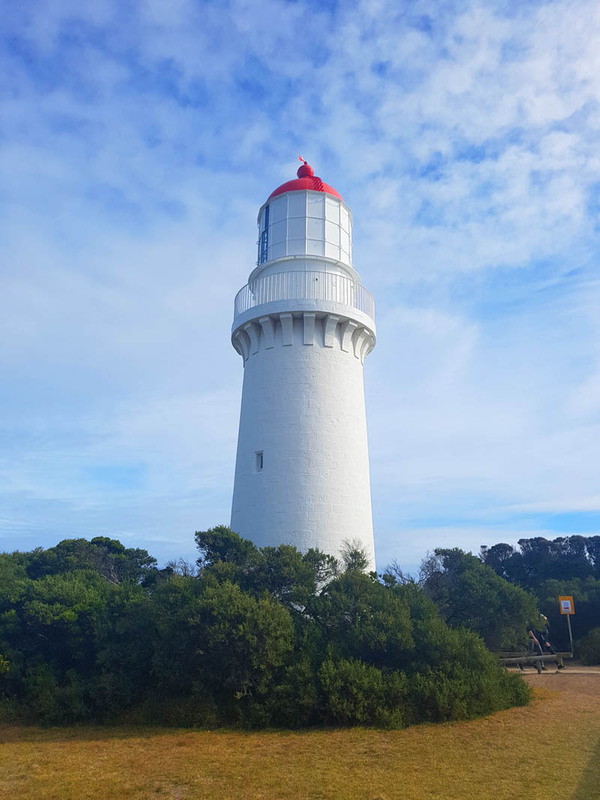 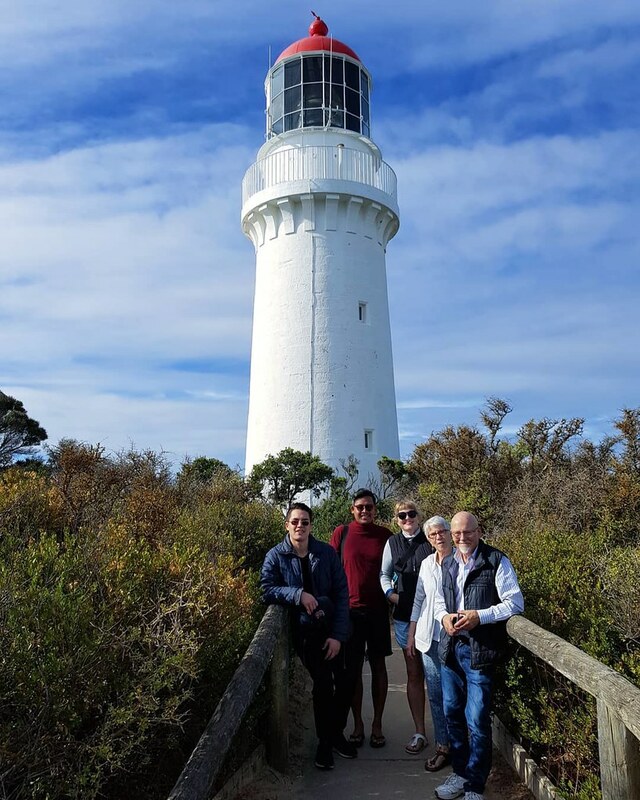 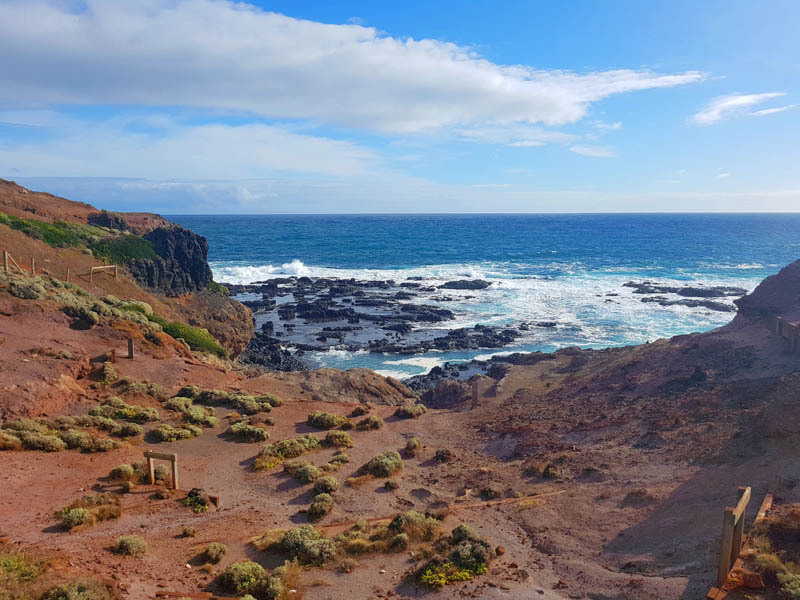 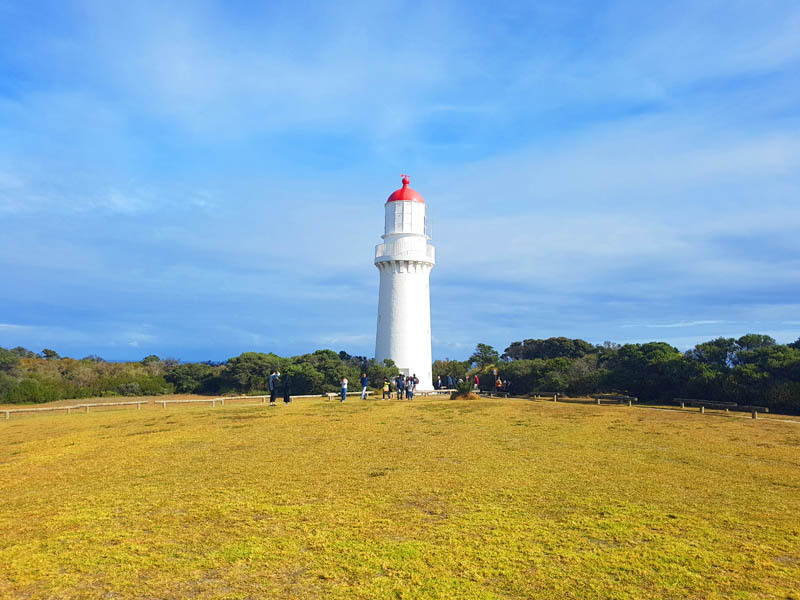 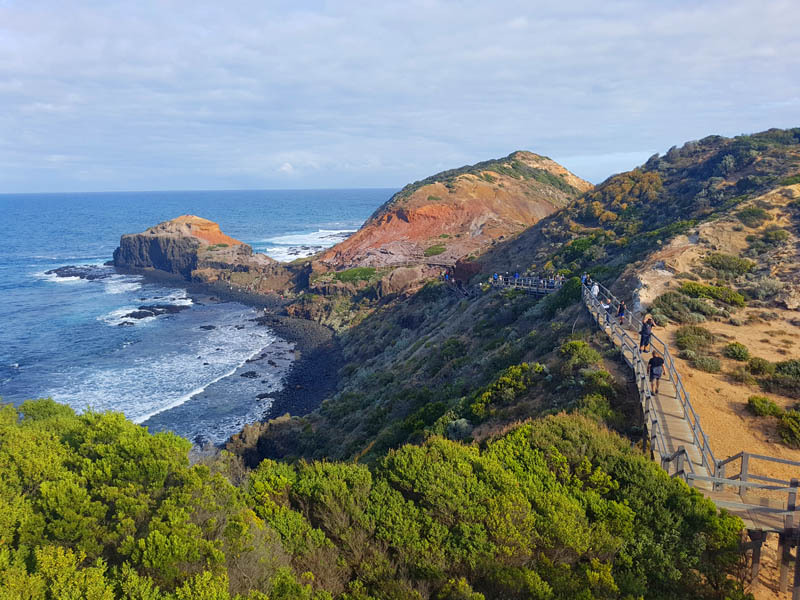 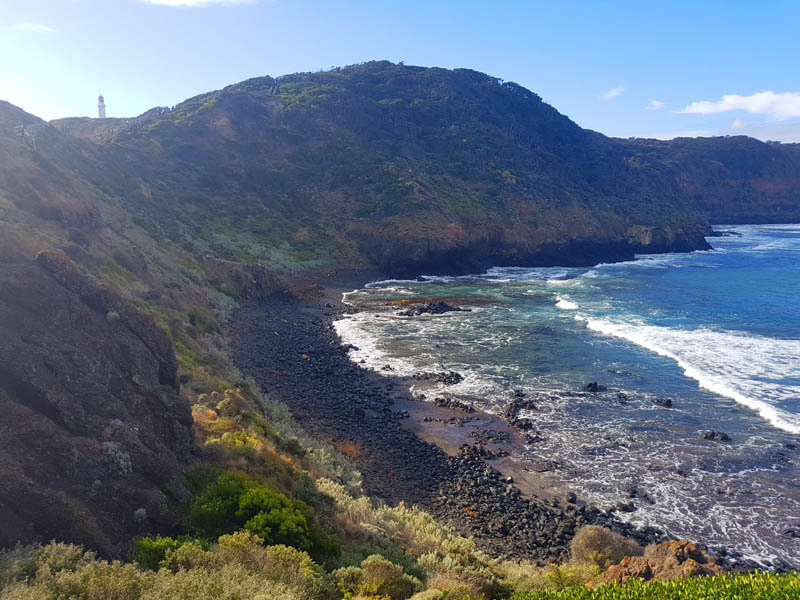 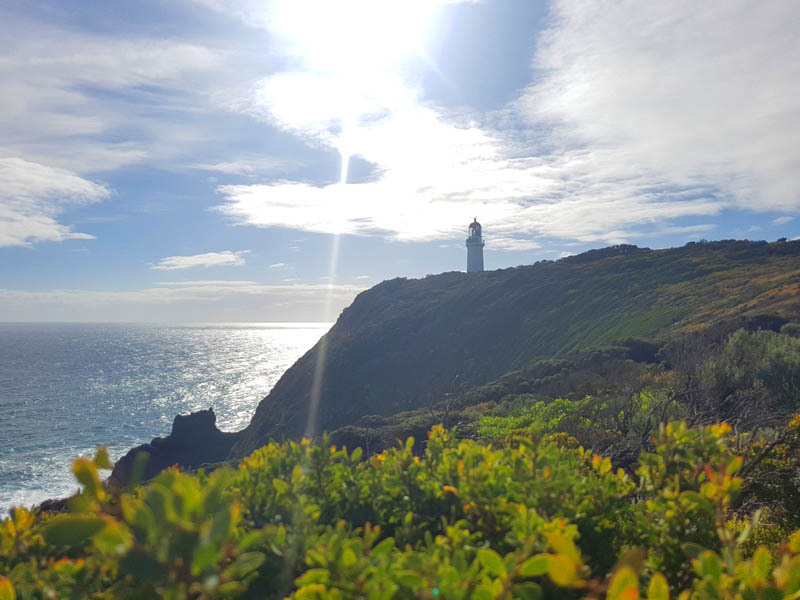 Thetraveljunkie.org – A few weeks ago we spent a day at Cape Schanck National Park, the most southern tip of the Mornington Peninsula at the meeting of Bass Strait and Western Port. 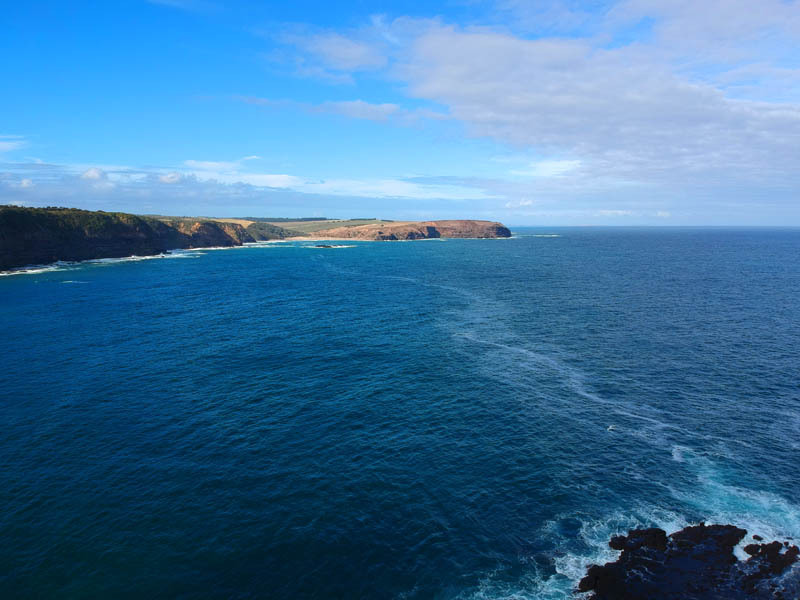 It has been protected since the 1800’s and was made a national park in 1988 and offers spectacular scenery. 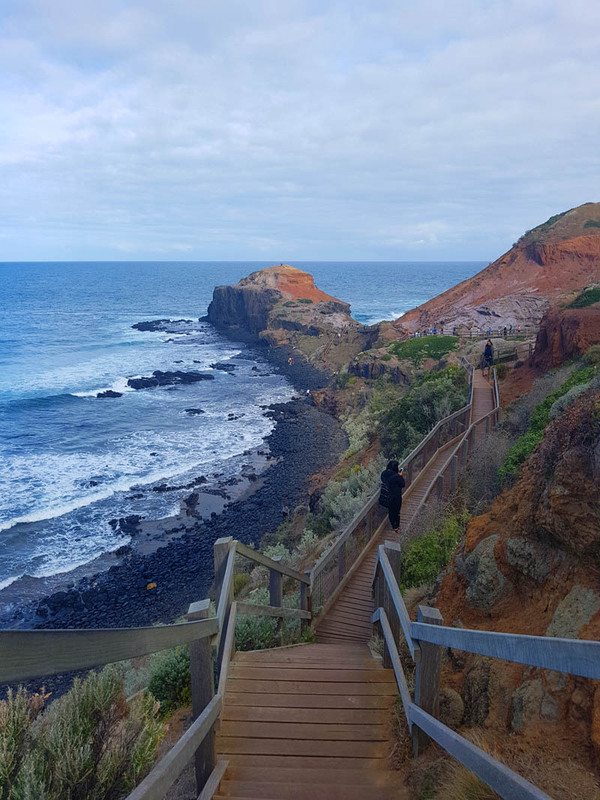 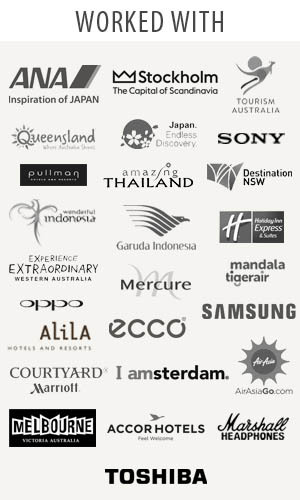 We love visiting different spots in Victoria and especially those that we haven’t been to before, it always makes us think that you don’t have to travel far to see amazing things. 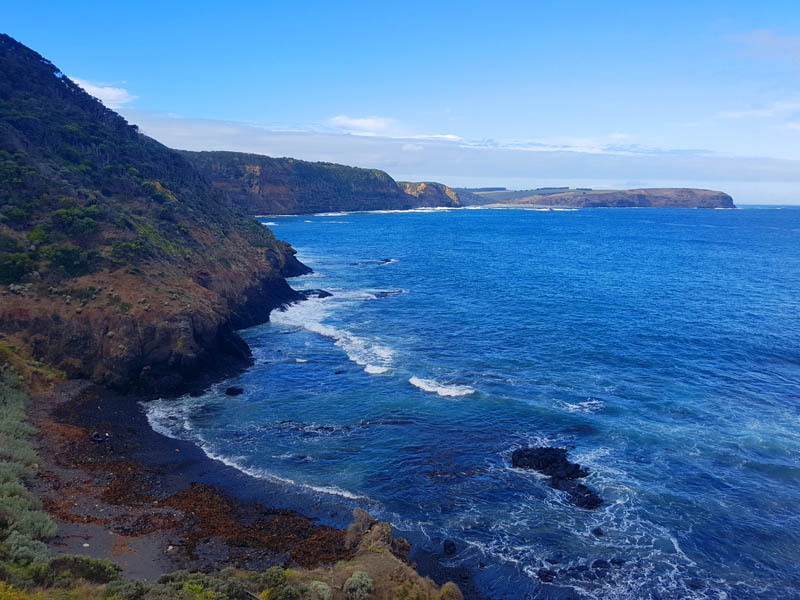 And, the cool weather means the days are much more enjoyable and we finally have time to do stuff we haven’t managed to do so already. 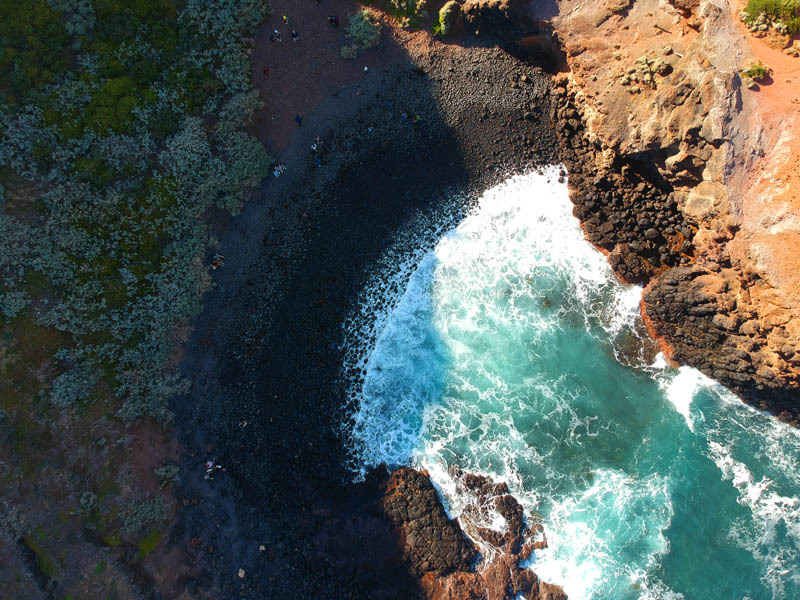 We can finally pick up that camera and drone we’ve had our hands on for ages, visit that spot we’ve been dying to see or simply just have some ‘our’ time. 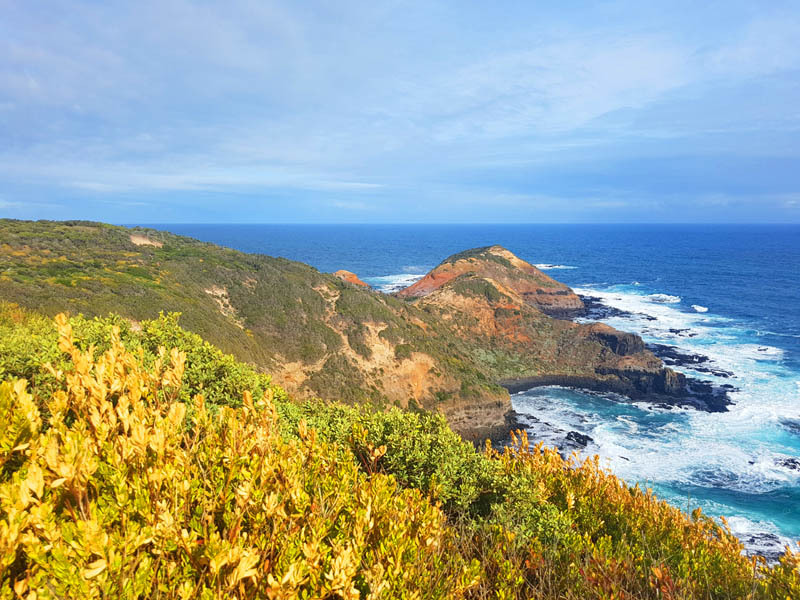 We are going to spend Autumn making the most of what we’ve always missed: real quality time. 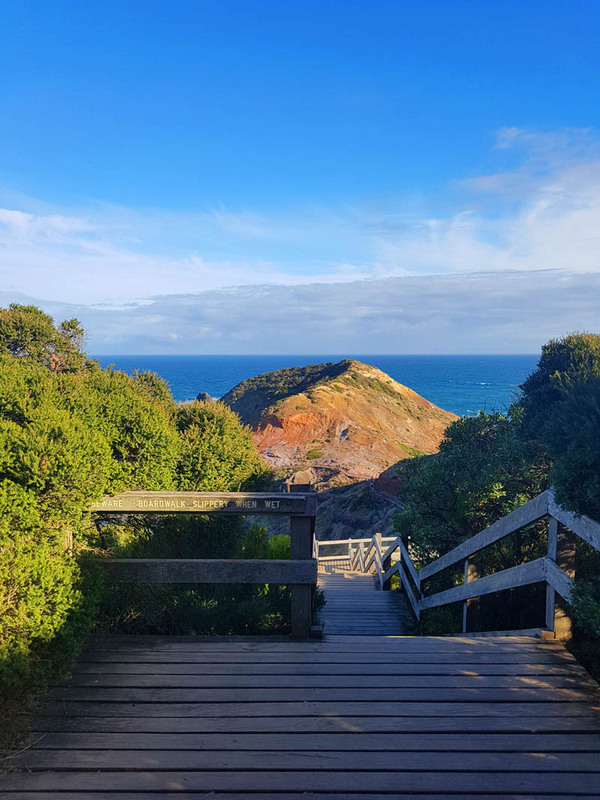 Happy day, happy hours and happy minutes! 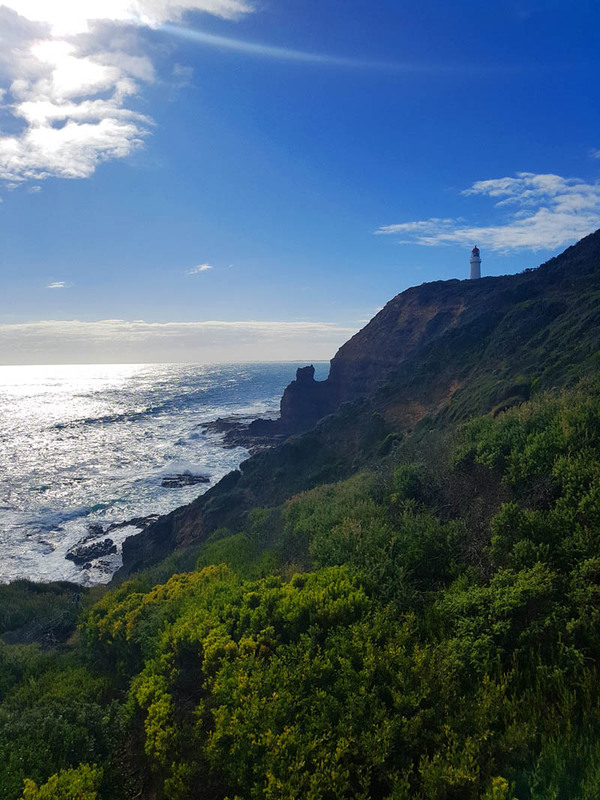 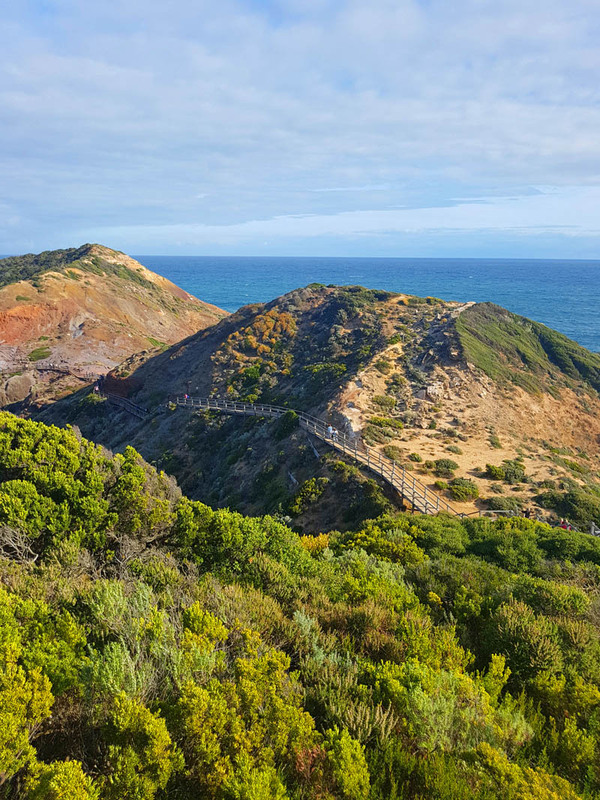 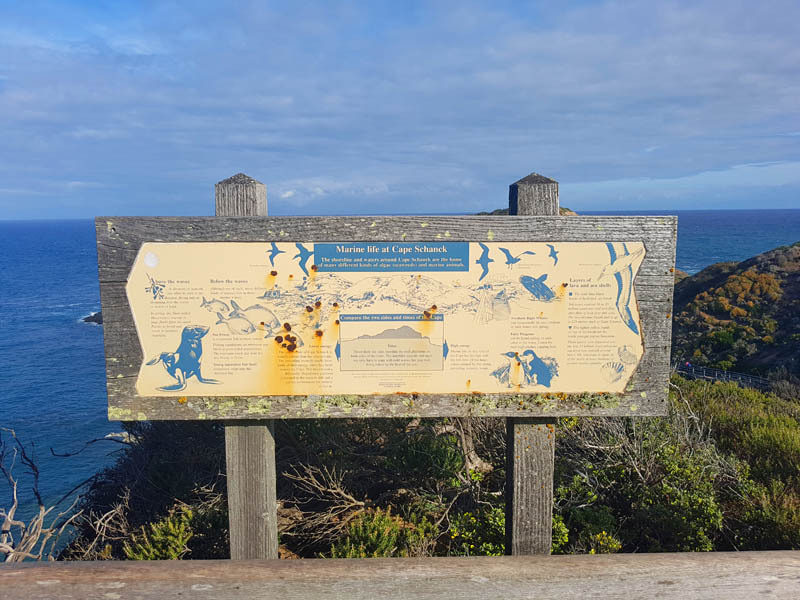 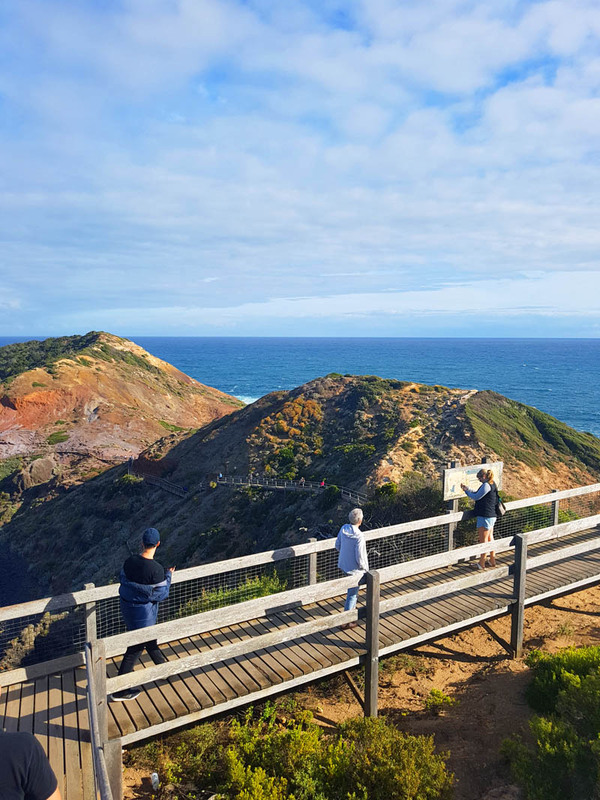 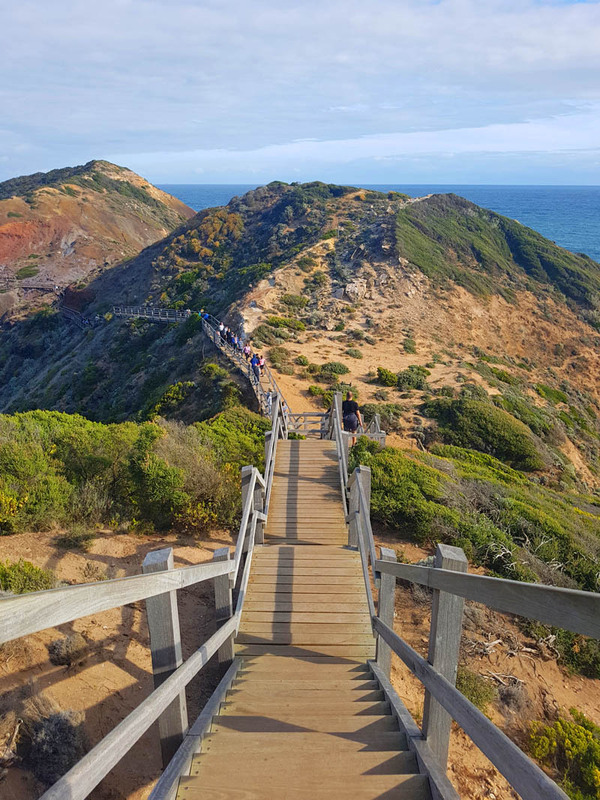 There are a number of walks around the area with spectacular views along the rugged ocean beaches of Bass Strait towards Sorrento and Point Nepean. 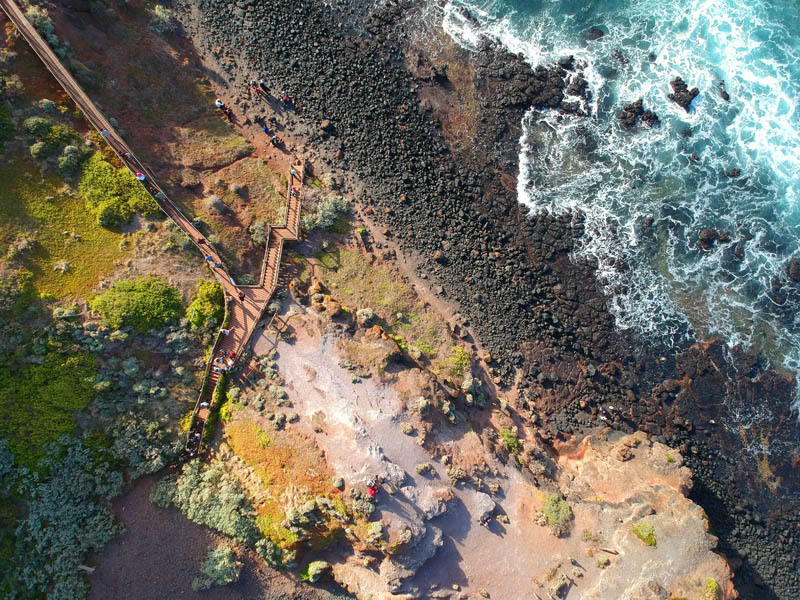 A short circuit walks takes visitors to the start of the wooden staircase and boardwalk which descends to the pebble beach and rock platform. 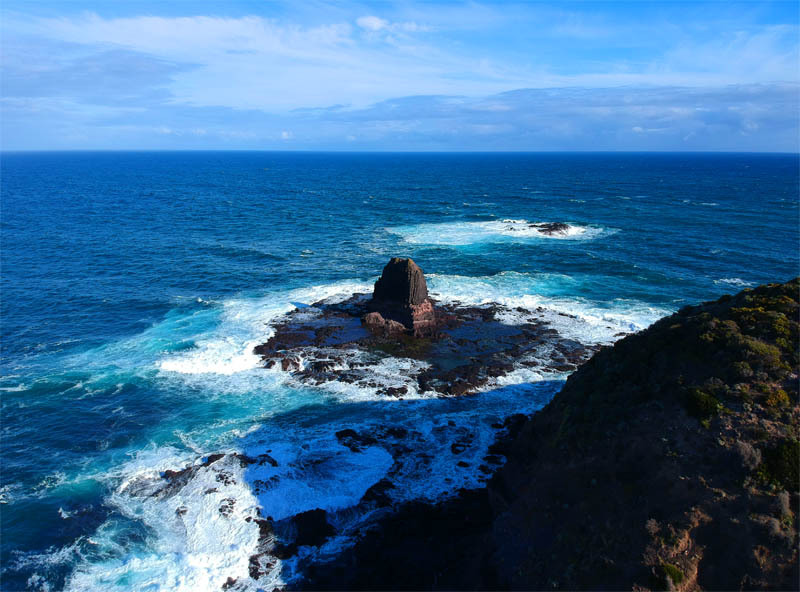 Several lookouts provide spectacular views over the geological formations called Pulpit Rock and Devils Desk which were created by volcanic activity over millions of years. 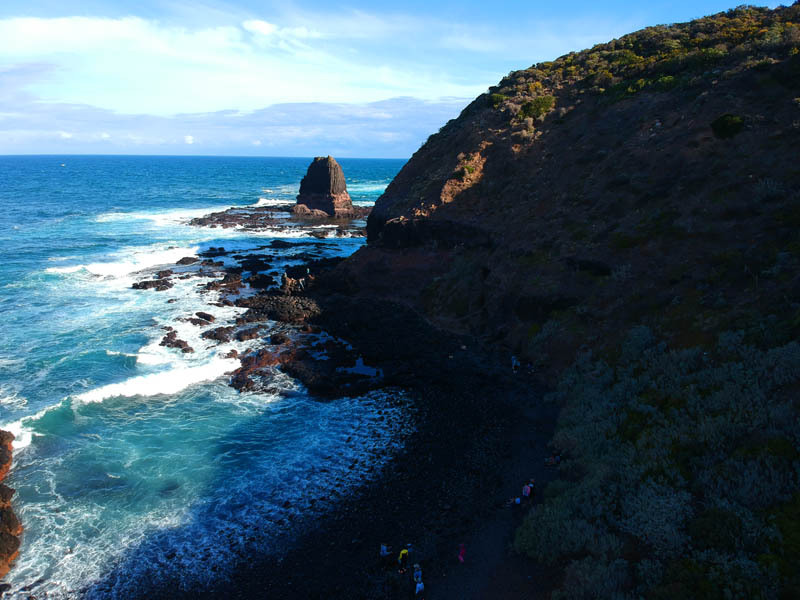 Care must be taken to avoid the large waves that crash across the rock platforms. 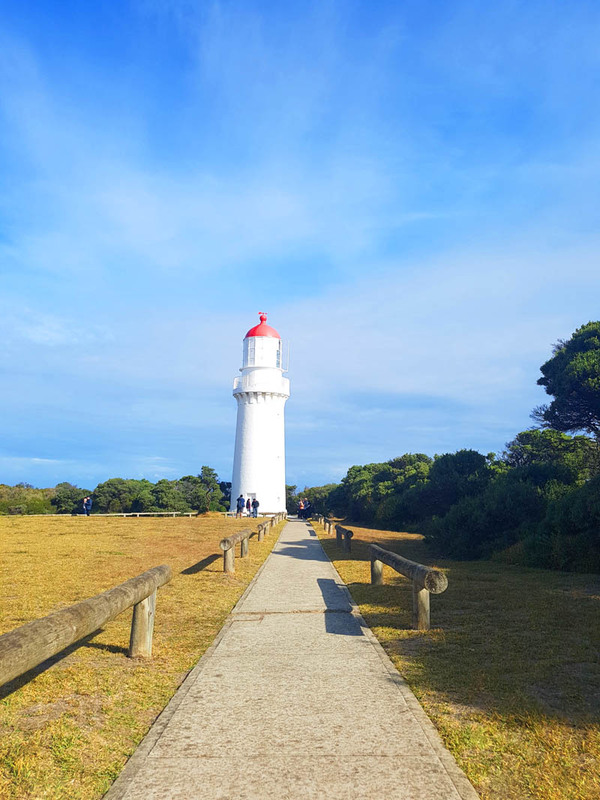 Visitors can walk around the grounds of the Lighthouse and see the former Lighthouse Keepers’ residences, which were built in 1859 home to resident lighthouse keepers of the past. 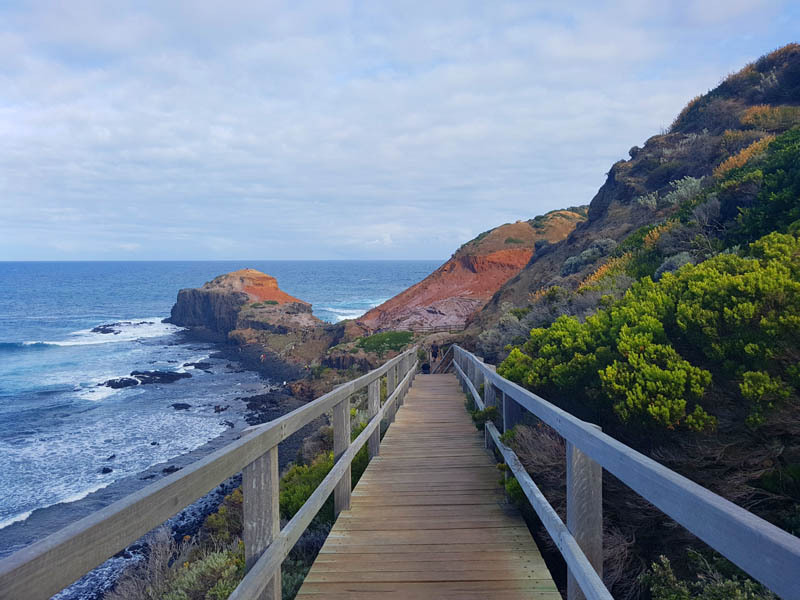 Stay tuned for more of our adventures in Victoria, Australia.